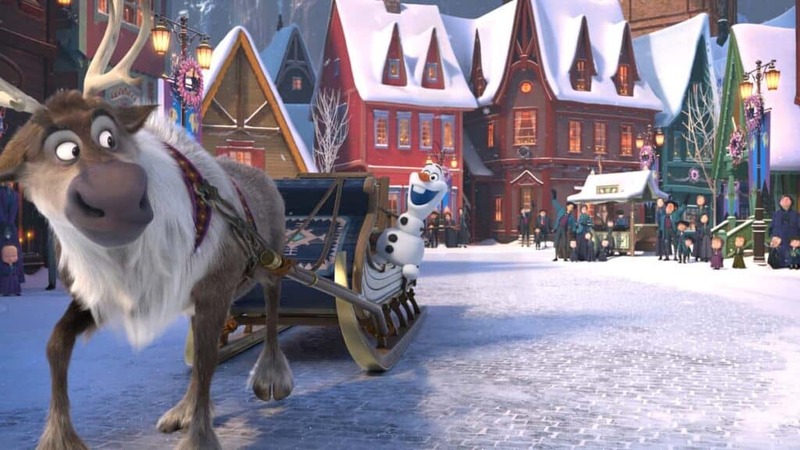 Olaf’s Frozen Adventure is coming to ABC THURSDAY, DECEMBER 14th. “Olaf’s Frozen Adventure” makes its broadcast television debut as part of Disney|ABC Television’s “25 Days of Christmas” celebration on THURSDAY, DEC. 14 (8:00-8:30 p.m. EST), on The ABC Television Network. 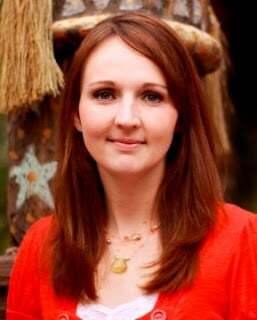 The airing, first announced during production in early 2016, follows “Olaf’s Frozen Adventure”’s recently completed limited theatrical run in front of Disney•Pixar’s hit feature “Coco.” The featurette includes four new original songs and welcomes back the beloved characters (and cast) who won over audiences worldwide in the 2013 Oscar®-winning feature, “Frozen,” the top-grossing animated film of all time. Disney Animation’s Emmy Award-winning holiday special “Prep & Landing” airs 8:30-9:00 p.m. EST. Have you had the opportunity to watch Pixar’s Coco, yet? 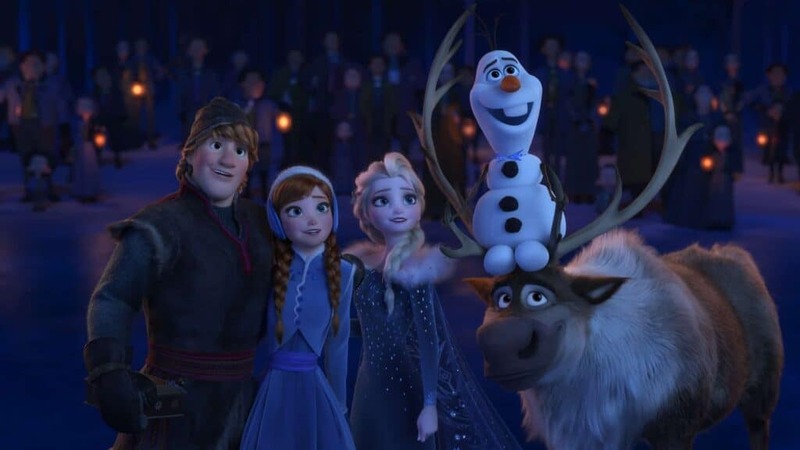 If you were one of the first to see this heartwarming movie, you had the chance to watch the short film Olaf’s Frozen Adventure before the movie. I had the opportunity to screen this fun short film as well as interview the creators of the short. I loved Frozen and was excited to hear about this becoming a short film. Olaf has always been one of my favorite movie characters because he has such a big heart. Plus, I got to have a fun Olaf Voiceover experience when the first frozen movie was released. 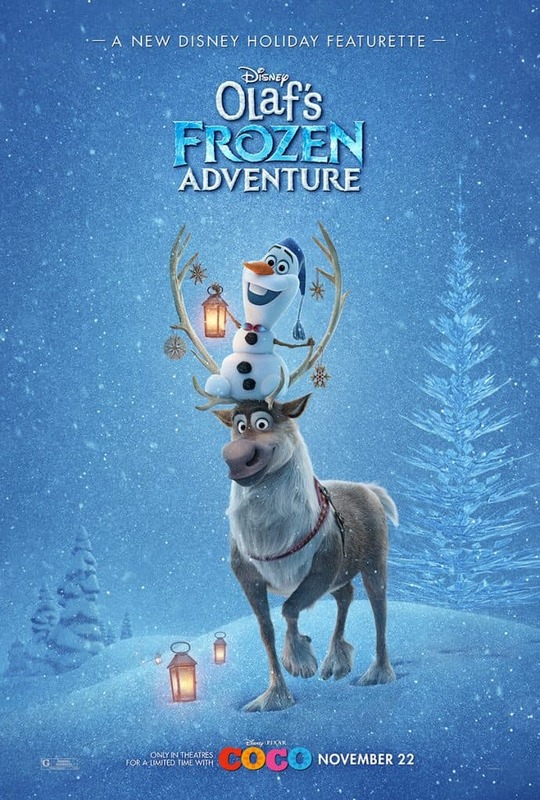 I am excited for my kids to watch Olaf’s Frozen Adventure on ABC THURSDAY, DEC. 14 at 8 EST. 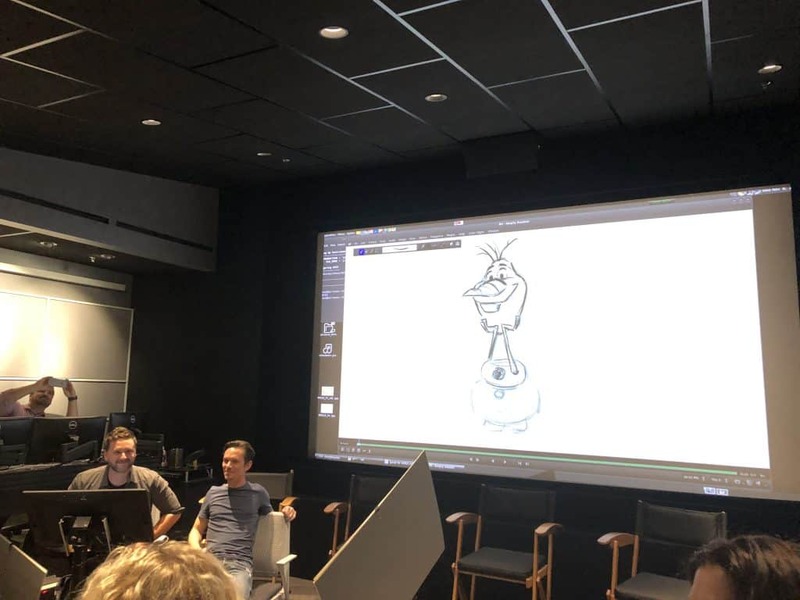 While I was in Los Angeles for the Pixar Coco Event, I had the opportunity to interview Disney Animator Michael Franceschi and Animation Supervisor Chad Sellers . They talked to us all about their experiences making Olaf’s Frozen Adventure and how the experience was different from making Frozen. It is amazing to hear about how many working pieces go into even just making a short film and how many people are employed start to finished. There are riggers, animators, modelers, story artists, lighters and so much more. 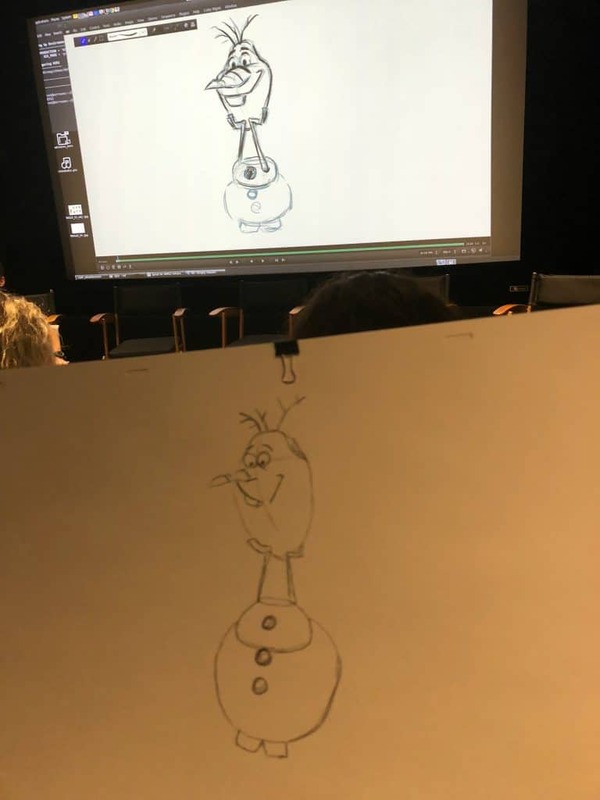 Here is a fun video that shares a littles about the digital progression of creating Olaf’s Frozen Adventure.